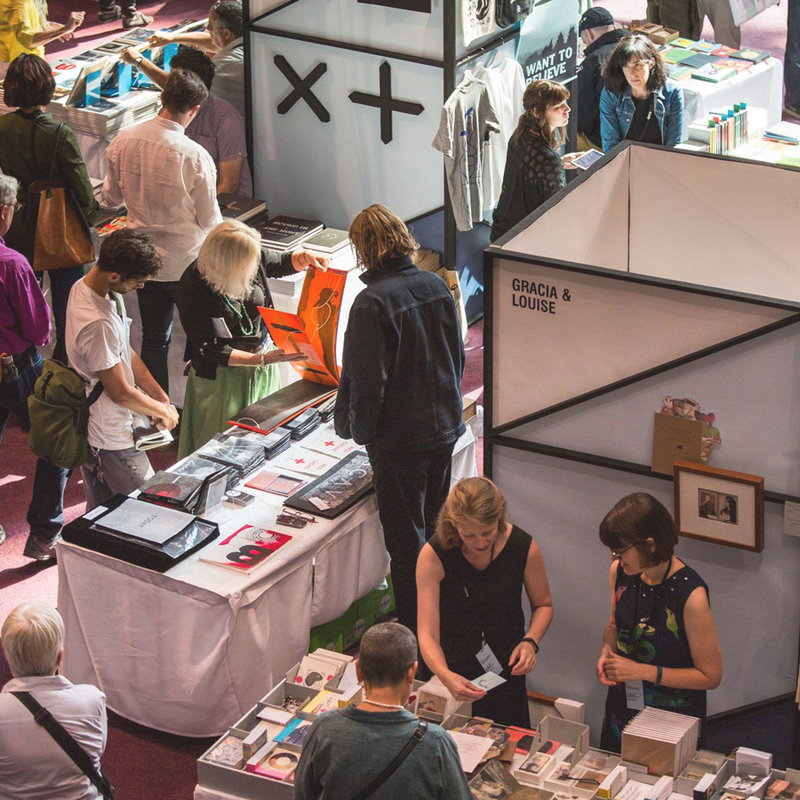 A pair of artists’ books released into the wild from our stall at the 2017 NGV Melbourne Art Book Fair in the Great Hall. 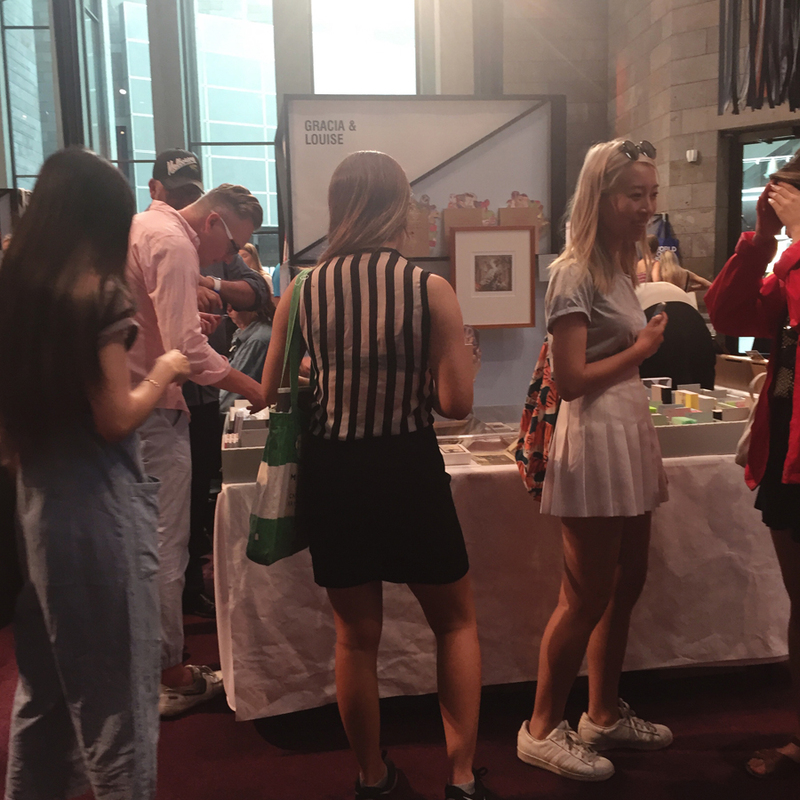 These two artists' books also form a part of our exhibition, Looped, in the La Trobe Reading Room at State Library Victoria, which has been on display since early August, 2017. 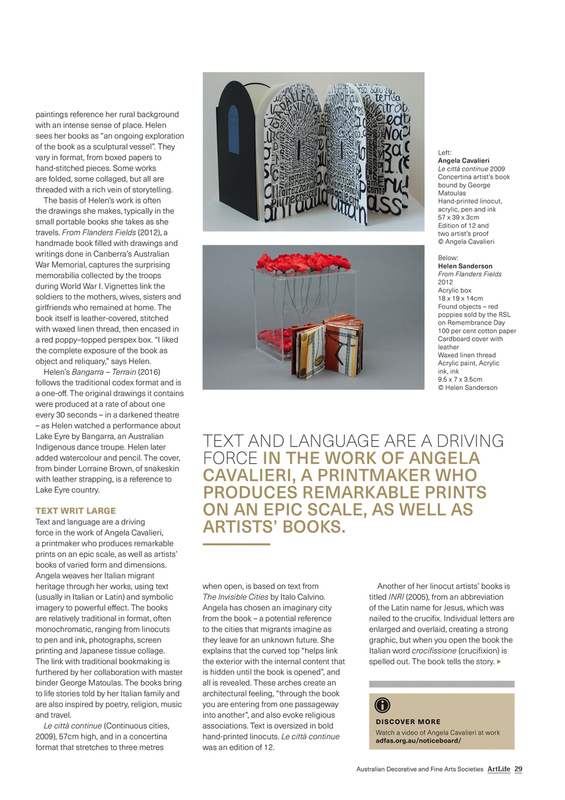 They are from a series of five independent yet related artists' books, which together weave a tale. In addition, this pair, I think all the world is falling and No longer six feet under, were shortlisted for and exhibited in the 2017 Geelong acquisitive print awards, at Geelong Gallery, Victoria, 2017. 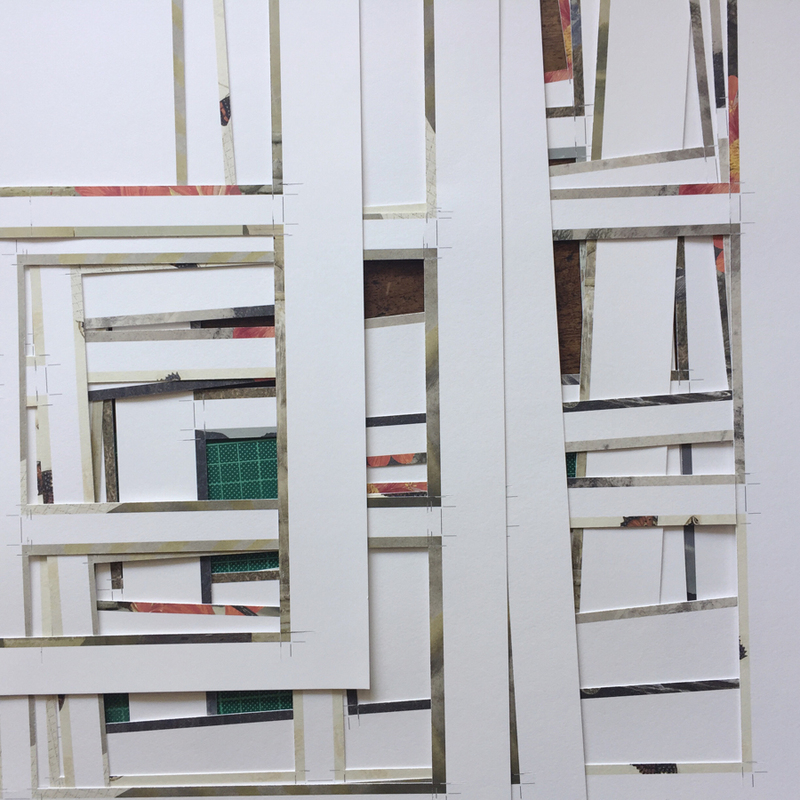 I think all the world is falling was shortlisted for and exhibited in the 2017 Fremantle Arts Centre Print Award, at Fremantle Arts Centre, W.A., 2017. Where there was earth, there was sky. And soil and toil was where the sky was. Topsy turvy. Switched around. In the blink of an eye. Where there was water, there also was earth. And instead of the sound of birds calling, there was the white noise hum of standby power. It was familiar. Yet it was out of sorts. It was a left foot crammed into the right shoe. It was day and lights, not day and night. It was fenced in, thumbing its nose at Cole Porter. It hobbled over Henny Penny’s fallen sky. I think all the world has fallen. And it was long ago. The sea had risen, forming new tidal marks around the trunks of buildings. It had bleached the foliage of the trees. It had taken the colour from the wings of birds, butterflies, and moths, also, making a fable of my pocket. As I had slept, Atlantis rose, or so it seemed. Bringing with it a band of subterranean garden-hose sea snakes and rusted shopping trolley chariots. Ring pulls, wrappers, waste, and gelato spoons too. As what was sunken now bobbed to the surface, I sought to crown a fallen rodent burning in the light, but my eyes alighted on the gleam of a beer cap masquerading as a coin. Minding the sludge, I had slipped the hook. I pulled the neck of my t-shirt back in place, and gambolled ever onwards. 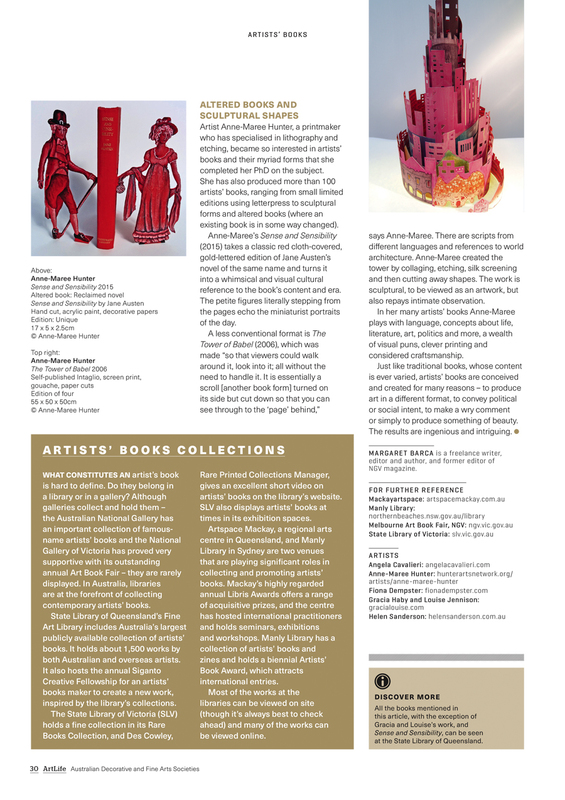 Our artists’ books, I think all the world is falling and No longer six feet under, feature in the article ‘Books as Art’ in the Australian Decorative and Fine Arts Societies’ artlife magazine (volume 27, 2018). 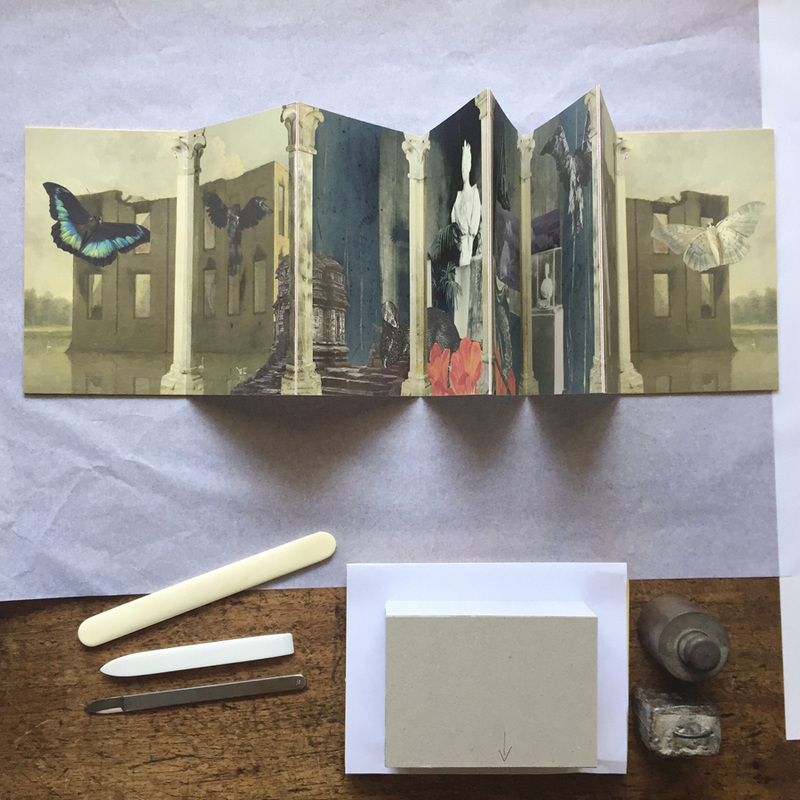 Artists’ books are at the heart of the art practice of Louise Jennison and Gracia Haby, who both trained as painters at Melbourne’s RMIT. 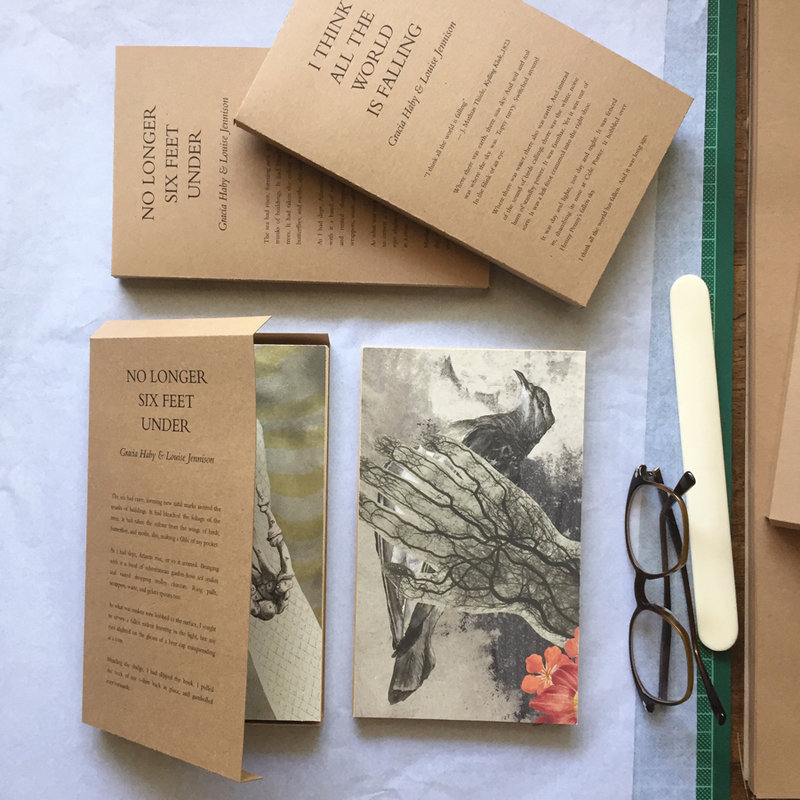 Their ongoing collaborations — described as “a poetic partnership” by Olivia Meehan in Imprint magazine — see Louise and Gracia write, draw, collage, bind and produce a wonderfully lyrical and intensely thoughtful series of artists’ books. “Not a book you hold in your palm, but a book that you walk around. One foot, after the other .... turning the cabinet pages with your feet,” they explain.